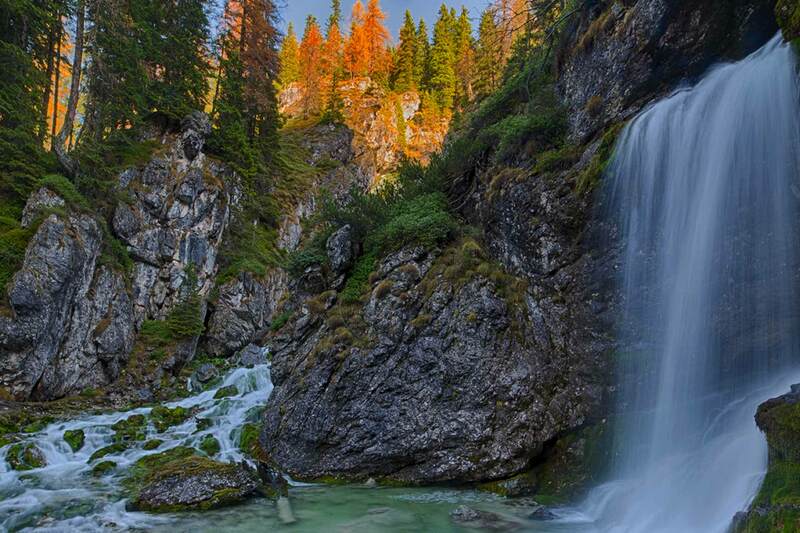 Among the many hiking trails in Madonna di Campiglio, the ride "Bear Path - Vallesinella Waterfalls" stands out above all. Starting from the center of the country you enter the heart of the Brenta Dolomites. 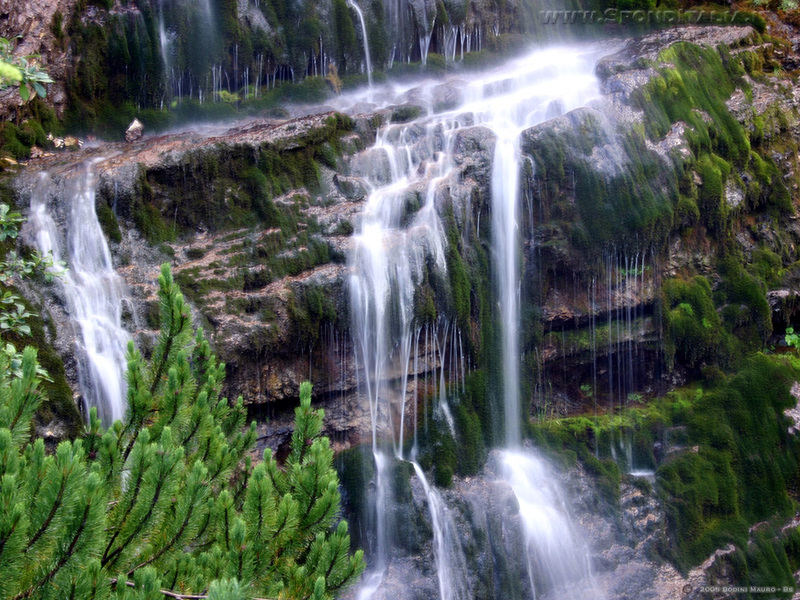 Crossing the Vallesinella downhill, you pass through the homonyms waterfalls, true exaltation of water. The tangle of streams of high waterfalls contrasts with middle waterfalls, noisy and foaming. The return to the peaceful Path of Archduke closes this beautiful ring route.